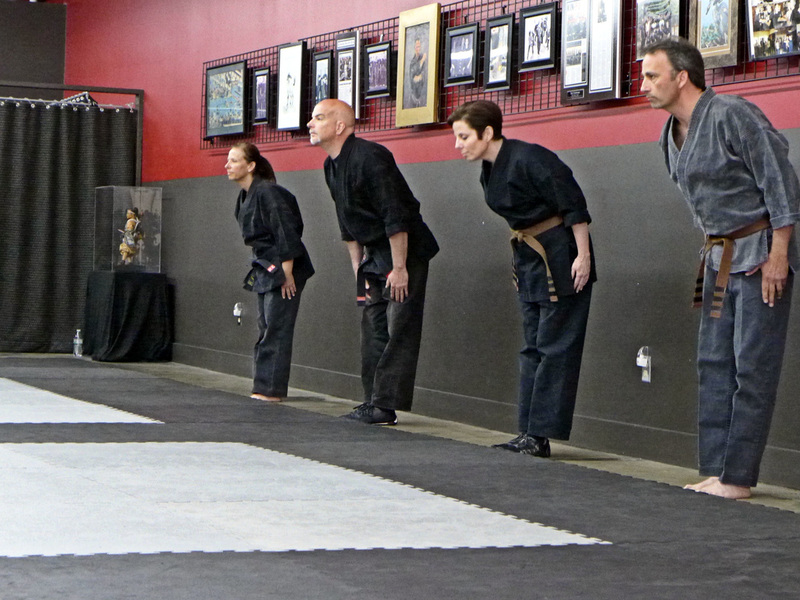 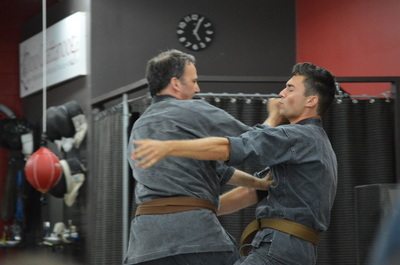 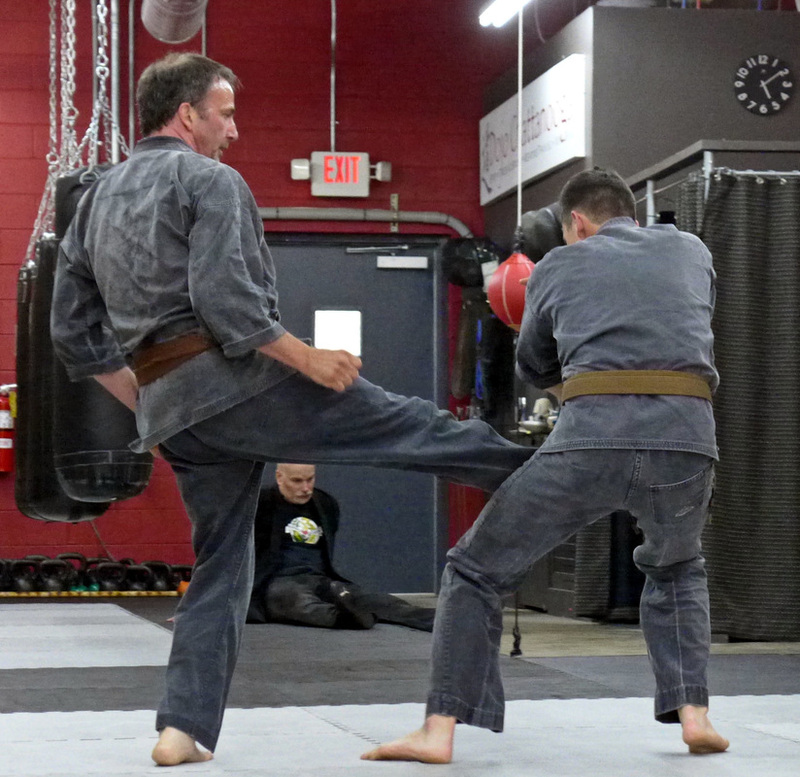 Black Belt Testing June 6, 2015 at Dojo Chattanooga. 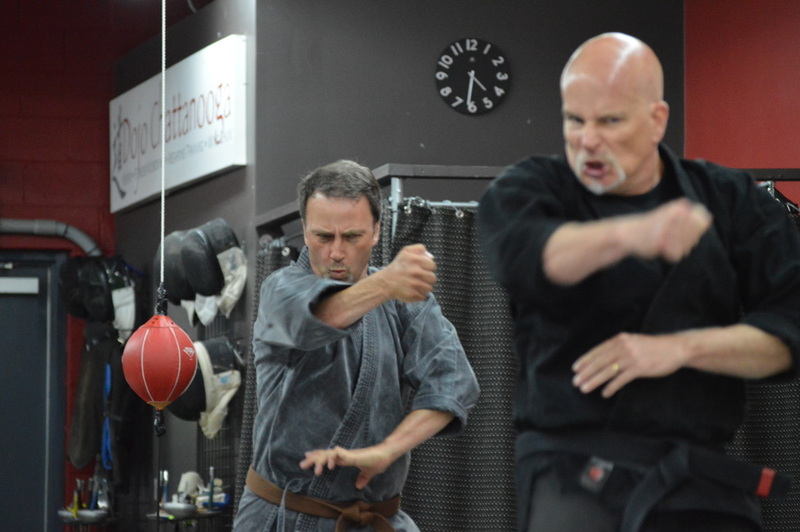 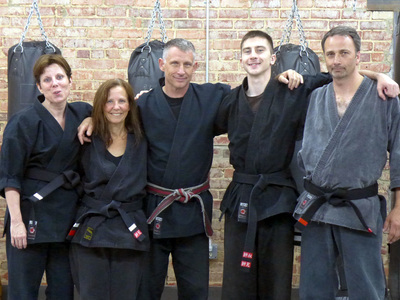 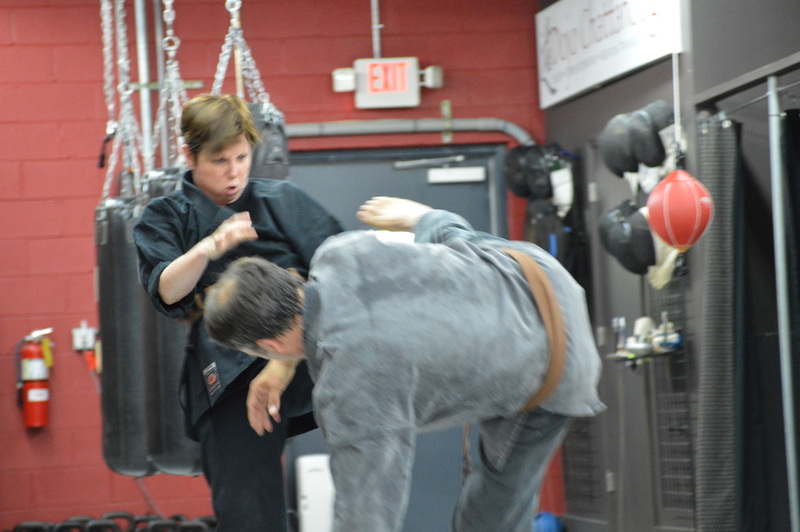 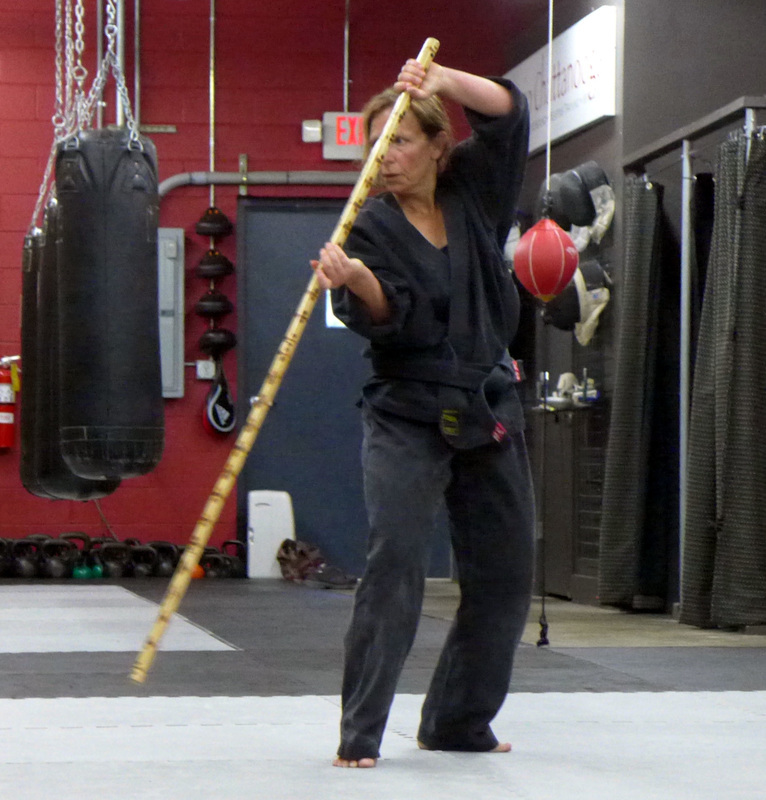 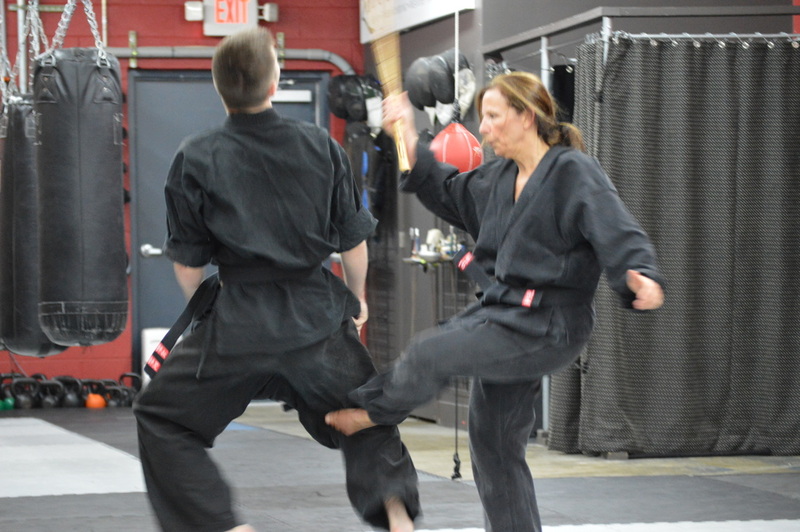 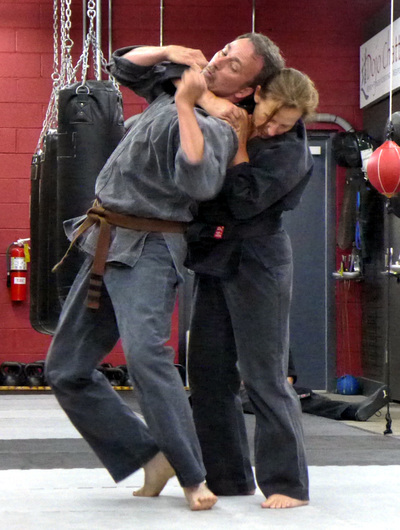 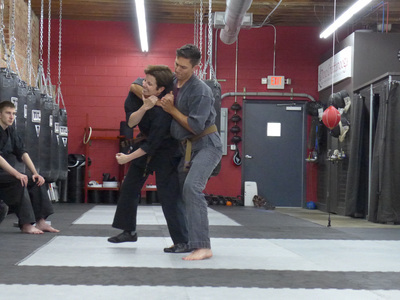 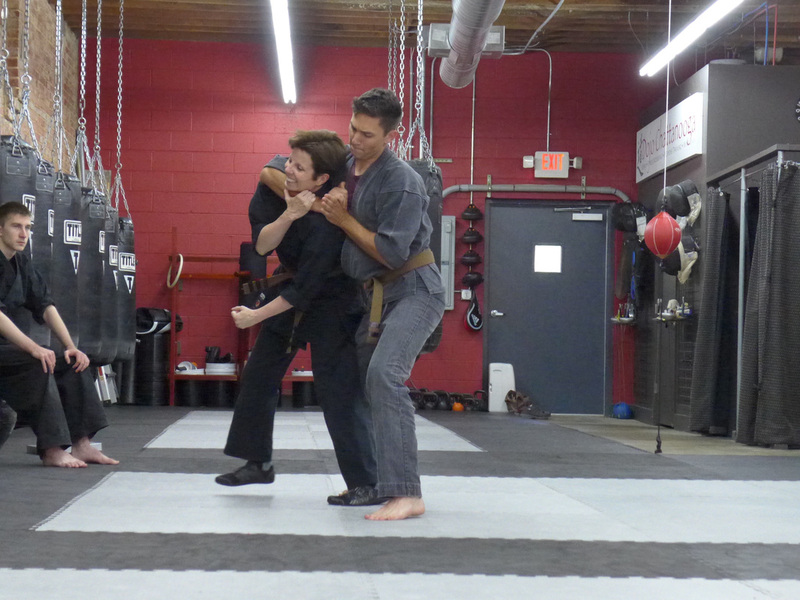 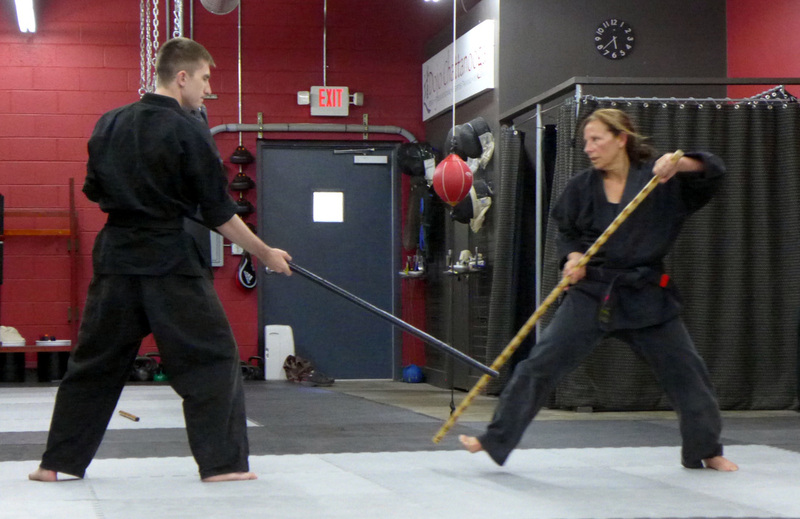 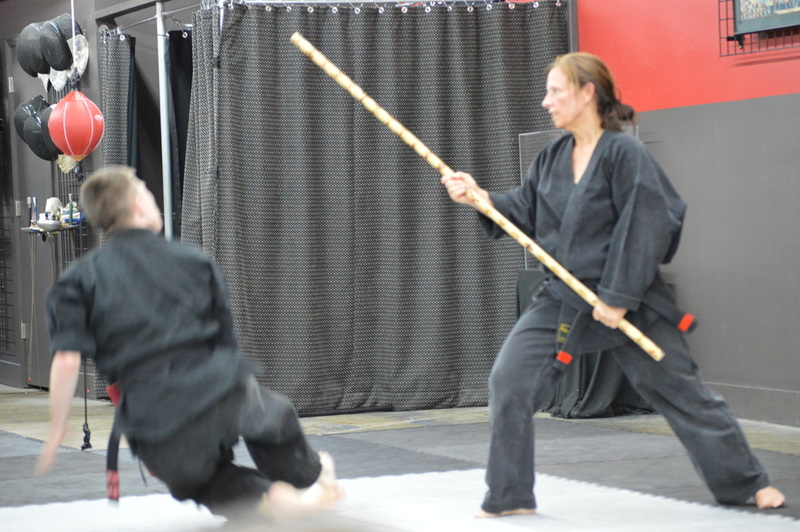 Results: Leslie Harrelson (Shodan Ho), John Heintz (Shodan), Sharon McDarmont (Nidan Ho). Note -- Doug Wright was injured during the examination and medically unable to finish.